<When we speak in English with each other or with native speakers we can’t say even one word! Even if we know thousands of words and phrases, Right? It’s a free special channel on You tube that helps millions of student all over the world to speak English fluently through listening daily to conversations. 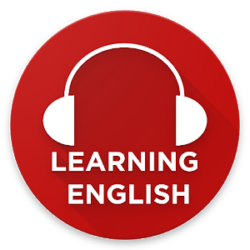 – You will find free English vocabulary Videos, English grammar Videos, English exercises and English lessons. – You’ll also see lessons for English speaking practice, tenses … etc in English grammar with examples. – You will study how to learn English speaking easily for beginners. hi! I am language to speeking english every day. please send me material to improve from intermediate to advance level.